* Are you tired of an “OUT OF CONTROL” Dog? * Would you like a Dog who is the “BEST BEHAVED” in the neighborhood? * Would you like to take your dog out in public and be the “ENVY” of everyone? 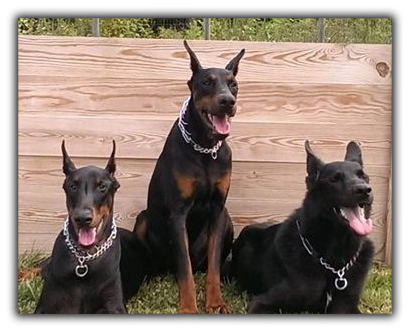 “World Class” Dog Training Company in business since 1999.
various locations throughout the Virginia, Maryland, and Washington DC metropolitan areas. One of the most commonly asked questions that we get is, “What style of training do you use”? Unfortunately, in today’s world, most people get caught up in whether the training is Positive Only or whether it is Correction Based. The truth of the matter is that you shouldn’t want too much of either one. Our answer to that question is that we first evaluate the dog and assess its personality and temperament and then adjust our training to the dogs needs. Regardless, this will usually involve a very balanced style of training which involves a good amount of discipline and focus combined with a lot of positive energy and praise. 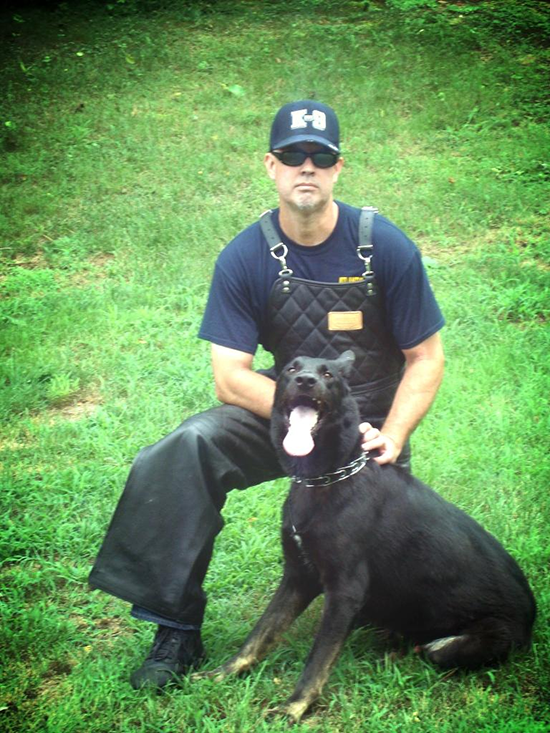 Very simply put, we refer to this as working a dogs “Drive” which means that we find what motivates the dog to want to work and then we build our training around channeling that Drive into a focused, Precision based training program. The ultimate goal though, is to make this a fun and positive experience for both the dog as well as the owner. We have put a great deal of time and research into perfecting this training and are proud to offer a 100% Guarantee of the results. Give us a call today to schedule your FREE EVALUATION and decide for yourself.